Since its founding in 1952, the Precision Twist Drill brand of cutting tools has represented both reliability and quality to its broad user base. 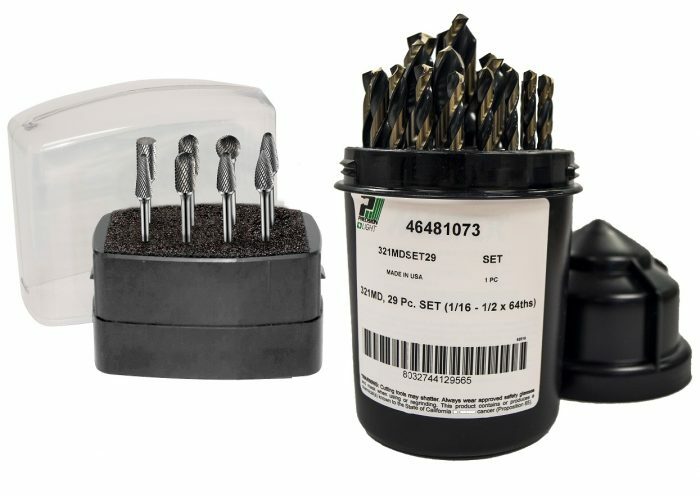 This standard continues with a selection of HSS drills and carbide rotary burrs designed specifically to meet the needs of the Maintenance & Repair professional. Branded as PRECISIONLIGHT, this program of drills and burrs will provide affordable reliability together with a level of service and support consistent with that of the balance of the Dormer Pramet broad product offering. The portable reliability of the new PRECISIONLIGHT MRO HSS drill program. 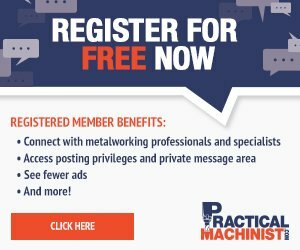 Find out more online at www.dormerpramet.com/en-us/products/industry-specific/maintenance. Dormer Pramet is your one-stop manufacturer for solid and indexable drilling, milling, threading and indexable turning tools for the general engineering sector. Market-leading brands include Precision Twist Drill (PTD), Union Butterfield (UB), Dormer and Pramet. With best-in-class training, support and logistics services, Dormer Pramet has become the reliable one-stop-shop for general purpose and multi-application cutting tools. Visit us at www.dormerpramet.com.